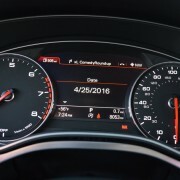 “I could live with this car.” It was my wife Judy making that comment after spending a fairly intensive week driving and riding in the Audi A6, a supercharged super sedan that elicited an observation I had never heard my wife express before. And bear in mind that we test drive close to 50 cars every year, year after year. Her positive assessment was one I also shared. 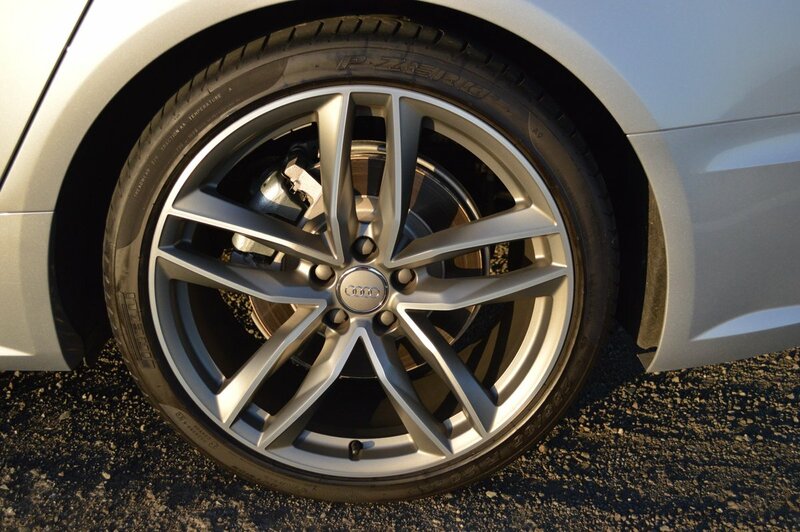 This Audi was proving itself- rather unexpectedly – to be a real keeper. 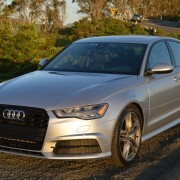 The A6 is not, after all, the fastest sedan Audi makes, nor is it the best looking, the most powerful, or even the least expensive. To check any or all those boxes, you’ll have to look elsewhere in the company’s model lineup. 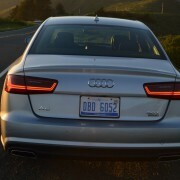 Surprisingly, what the A6 has to offer is more than the sum of its parts. It provides a very satisfying ownership experience, with just enough power, handling, comfort and looks to tick all the tabs for the perfect ride. 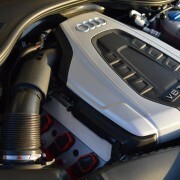 Let’s start with the 3.0 liter V6 in the engine bay. 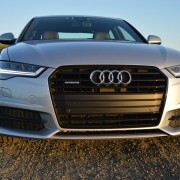 Underneath Audi’s plastic modesty shield lies a ribbed aluminum supercharger that provides just enough horsepower (333hp) to make the A6 a true sports sedan. 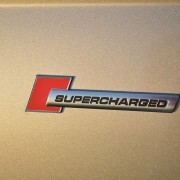 Whenever you lean on the throttle, the efficient V6 snaps smartly into action. 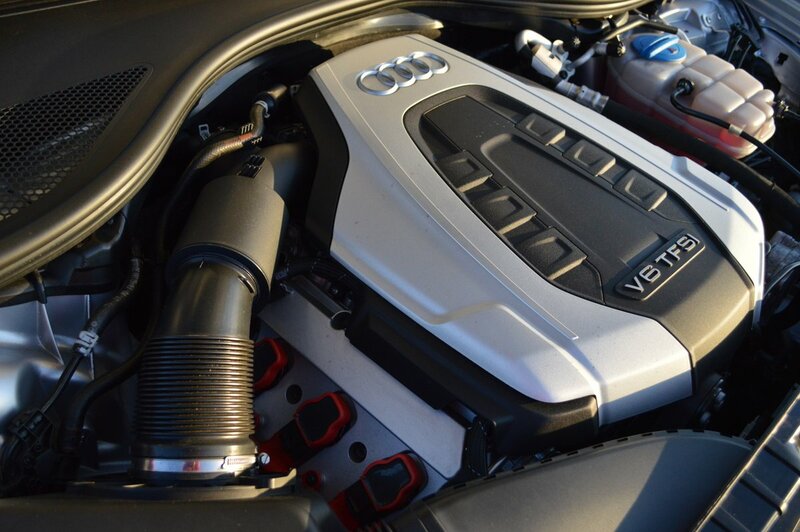 Direct high pressure fuel injection insures complete combustion, and that supercharger instantly starts to whine as it makes boost. The 8 speed Tiptronic transmission harnesses every burst because it allows you to retain gear choices manually via paddle shifts. If you simply leave the Tiptronic to its own devices, it will provide a steady stream of passing power by downshifting on its own when you tromp the throttle. 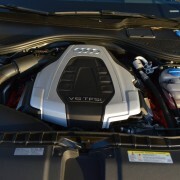 The V6 offers a solid compromise between horsepower and economy, with a 24 MPG overall fuel consumption rating. 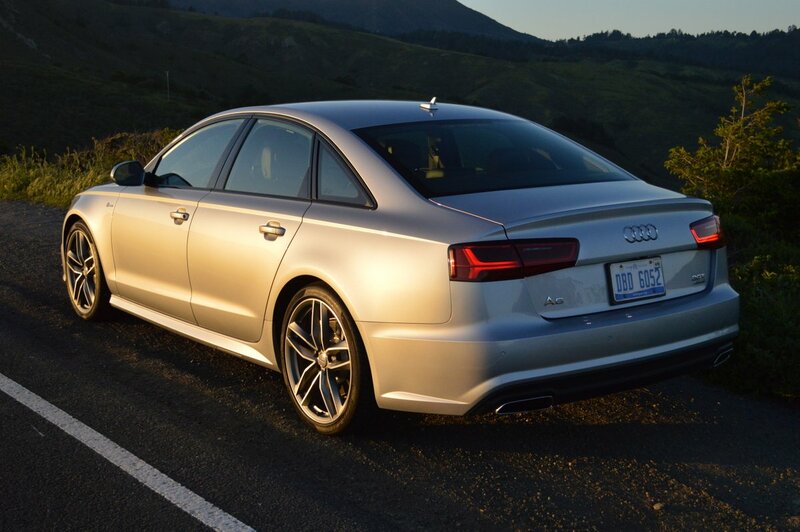 Our week with the A6 included more than 300 freeway miles, so we got very familiar with its handling characteristics on a round trip to Monterey from the Bay Area. 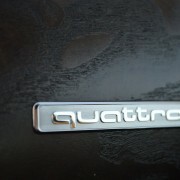 The outbound drive took place in a driving rainstorm which proved the exceptional adhesion quattro (all-wheel-drive) provides in inclement weather. 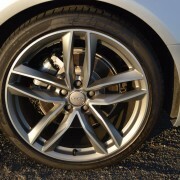 The 255/30R20 Pirelli P Zero tires, part of a $1,500 “Black Optic Package” that also includes striking “5-Arm Rotor Design Wheels with Titanium Finish,” proved perfectly suited to standing water. There was no tendency to hydroplane despite the Pirellis’ wide tread and ultra-low profile sidewalls. 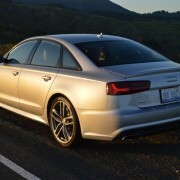 The return trip in dry sunny weather also showed the Audi suspension to good advantage, with lots of high g-force cornering stick on the snaky sections of coast Route 1. One of the reasons for the trip to Monterey was to conduct an interview with a well known race driver at Mazda Raceway Laguna Seca. 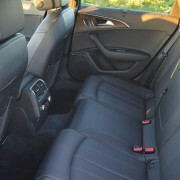 The best place to conduct said interview proved to be the inside of the A6, which provided peace, quiet and comfort. All three are hard commodities to come by at Laguna Seca on a race weekend. 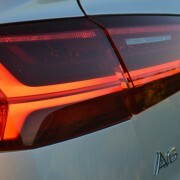 The cabin of the A6 provides a wonderfully accommodating environment. 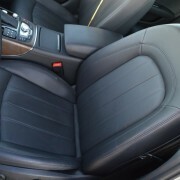 The front and rear seats are all heated thanks to a $500 Cold Weather Package that also warms the rim of the steering wheel. 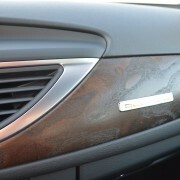 The dashboard and door panels look and feel opulent because they are inlayed with matte finish, open grain chocolate wood veneer which Audi calls “Fine Grain Ash Natural Wood.” Conducting business in this environment felt completely natural since the A6 cabin, with its oodles of available seating adjustments, resembles a slick office more than a mere car interior. 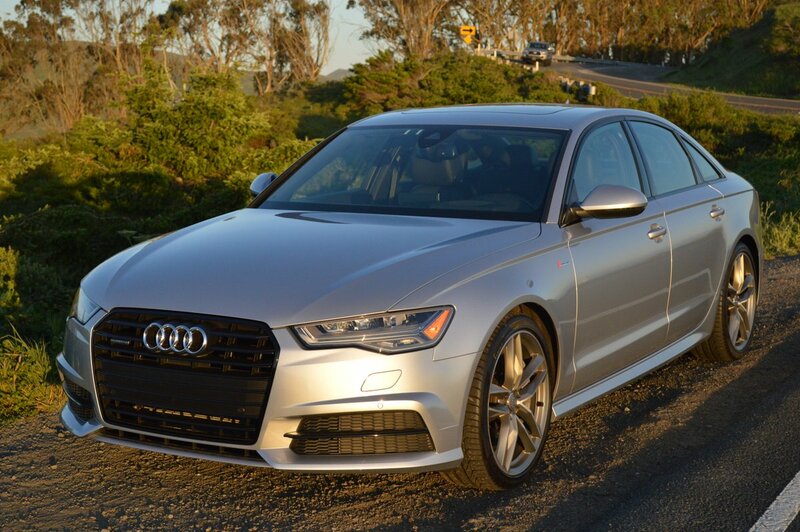 Although the base price of the A6 is a relatively modest $57,400, you’ll probably want to upgrade your Audi with the $4,200 “A6 Prestige Model” package which includes a Bose sound system, LED interior lighting, LED headlights, and a very handy electric trunk opener and closer. 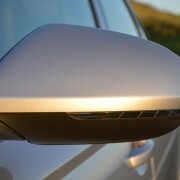 This last feature proved its worth innumerable times on our road trip. The final item on the Prestige list is a head-up display which projects your current road speed on the lower inside face of the windshield. Long freeway stretches make this easily accessed information particularly valuable.